I've been a patient @ Brentwood Dental Group since 2007 and the experience has been great. They are great. Willing to work around my schedule and fun to be around. Dr. Rostami has been my dentist for over 7 years...I recommend his work completely. One of the most caring and professional doctors i know. 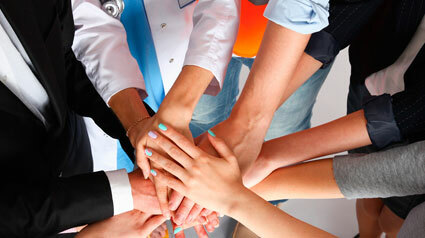 We are committed as a team of dental professionals to provide optimal care for those who seek our services. It is our determined effort to educate and provide for our patients the pinnacle of technologically advanced dentistry in an environment of concerned, honest peers. Dentistry is a combination of Science and Art, and both fields are changing everyday. 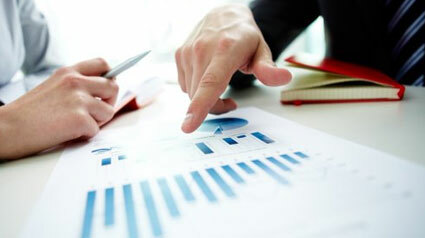 We strive to keep up with the latest technology and best practices that have been developed in the dental field. According to the American Dental Association the number one reason for increased life expectancy in the United States is improved oral health, and we are here to provide you with the means for a healthier and longer life. 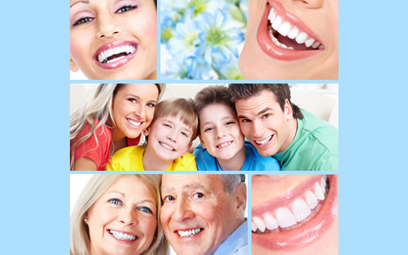 At Brentwood Dental we are committed to providing patients of all ages with compassionate and effective dental care. Our team works to make every visit as pleasant as possible. Whether you are an adult who has always disliked going to the dentist, or you are bringing your child in for his or her first appointment, we ensure you feel welcomed and at home the minute you walk through our doors. 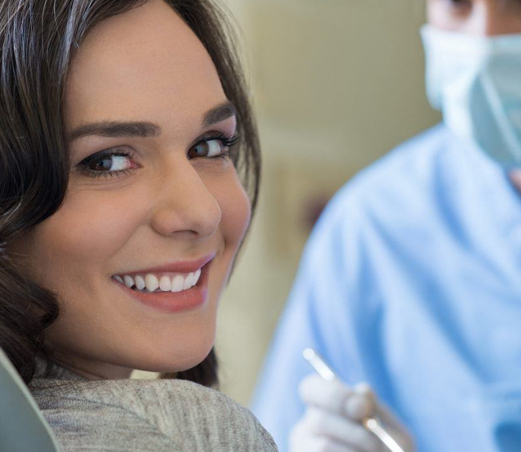 We use proven techniques and technologies to ensure your continued oral health and to customize treatments for any services you may require. We invite you to learn more about our general and family dentistry. Please explore our site or give us a call with any questions you may have. 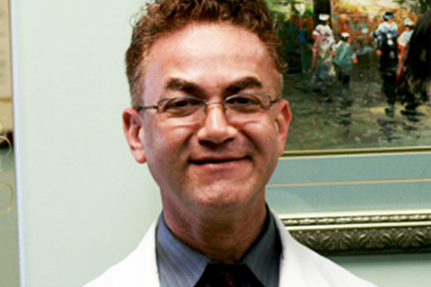 At Brentwood Dental, Dr. Rostami is a leading provider of aesthetic dentistry and prosthodontics. For patients throughout Los Angeles and the surrounding areas, Dr. Rostami can help them achieve healthier smiles by providing treatments such as laser gum therapy, implant placement and restoration, sleep apnea treatment, and cosmetic procedures including veneers and dental bonding. 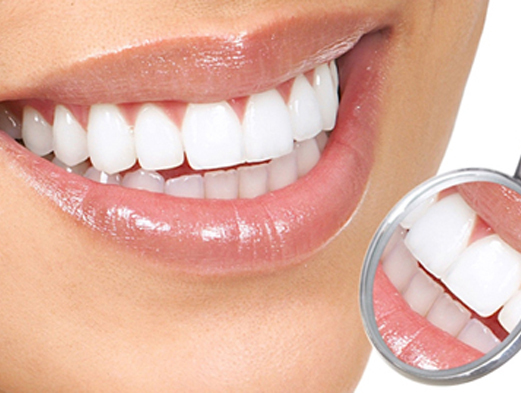 A prosthodontist is a dentist with advanced training and education in treating patients who suffer conditions related to missing or deficient teeth or maxillofacial or oral tissue. The American Dental Association (ADA) recognizes prosthodontics as a specialized field of dentistry. 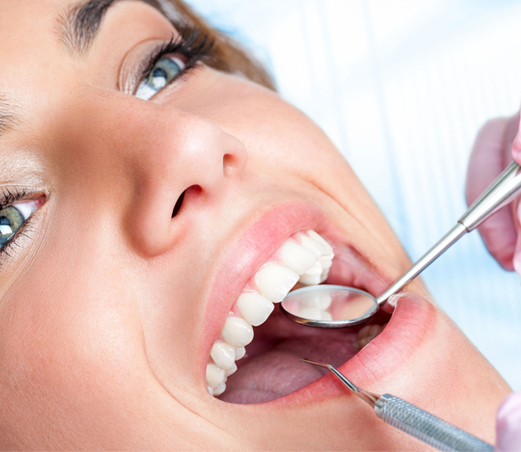 Prosthodontists can diagnose and treat patients to improve oral comfort, health, and function. To earn a degree in prosthodontics, a dentist must complete three additional years of training in a graduate program accredited by the ADA. 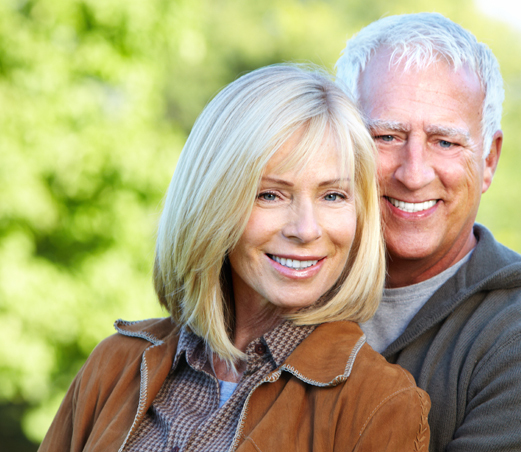 This advanced education equips a prosthodontist to perform cosmetic, surgical, and nonsurgical treatments which restore missing teeth or issues relating to the jaw structure. 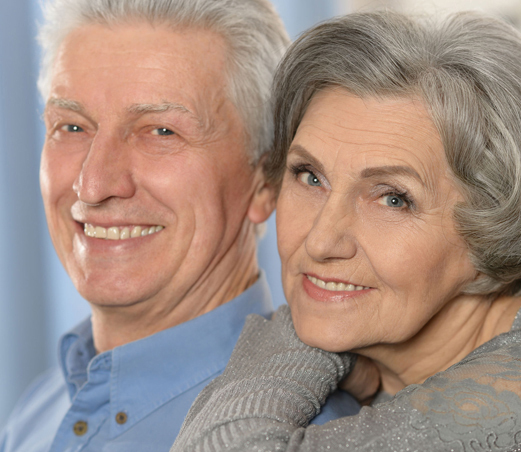 Treatments include the placement of dental implants, crowns, and bridges, the development of dentures, TMJ/TMD treatment, and more. 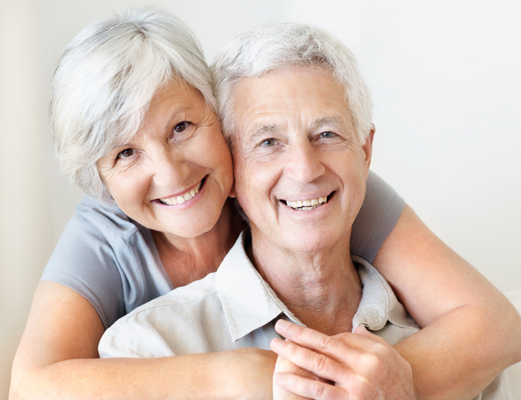 A prosthodontist can perform advanced and general dentistry in order to help patients with a wide variety of oral care needs. The staff is amazing at this dental office. They are nice and thorough. The doctor is very knowledgeable and thanks to him he saved one of my teeth. I love how clean the office is. My follow up visits have been great. They are quick and efficient. I have recommended this office to all my family and friends and they have all come back and thanked me. Thanks Dr. Rostami. Dr. Rostami and Dr. Masi are awesome. They both have great bedside manner, make you feel taken care of. The facilities are clean and nice. 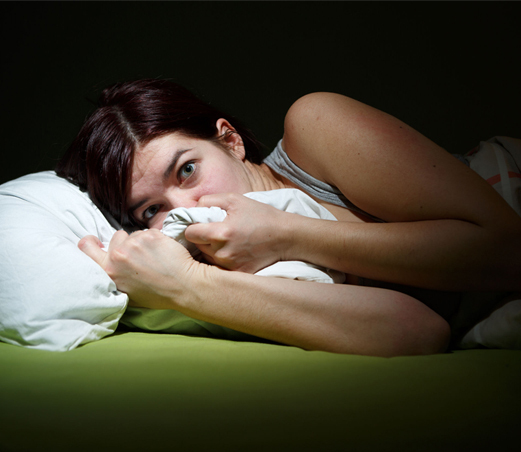 They have modern technology which makes you feel confident in their care. The ladies at the front desk, especially Letty are really helpful. The medical assistants Marina & Omar also are great. As uncomfortable as going to the dentist is, they make you feel comfortable. I keep coming here not just for the good quality of service but the people too! Dr Rostami is such a wonderful dentist. My wife and I have been coming to his practice for more than 4years and the service has always been great! Make sure you stop by! The staff at Brentwood Dental Group (including Dr. R) were very nice and accommodating. It was my first time at this clinic and I did not feel pressured or intimidated at all. They understood that I have a busy schedule and they made sure to accommodate my request. Dr. R himself even did my cleaning! Will definitely recommend this clinic and will be back for my next cleaning!